We have used party surfing for years as a fun way to develop and fine tune boat control. It turns learning into a game that is highly interactive and fun for everyone. It is also a fun game that can be played with both kids and adults. Step three: Someone starts surfing and then the next person joins in, and then the next person, and so on and so on. 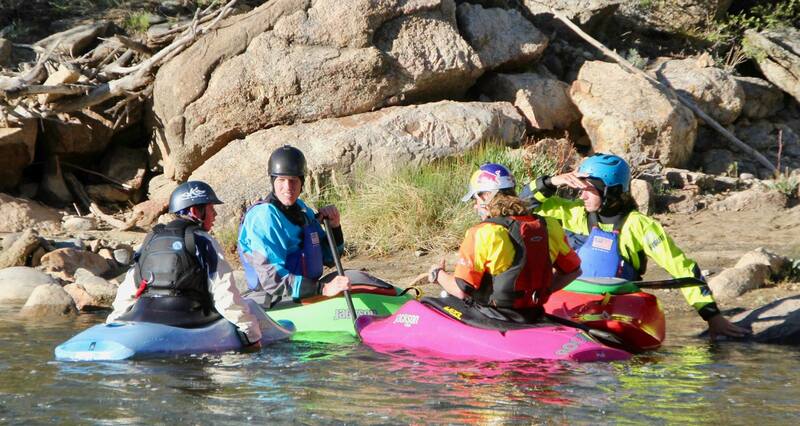 Step four: When you fall off, or are knocked off, paddle back to the eddy, get in line and get back out there. This game can also be called King of the Wave (or hole), which refers to the person that stays out in the feature the longest. We have found that you can get a bunch of people playing this and it can go on for up to 30 minutes, at which point most people are exhausted and need a rest. People are smiling and cheering and laughing the entire time and don’t realize that they are actually enhancing their paddling skills; – learning better edge control so you don’t zoom into someone, getting comfortable in areas of the wave/hole that you don’t normally go to, playing with side surfing to make room for someone else. 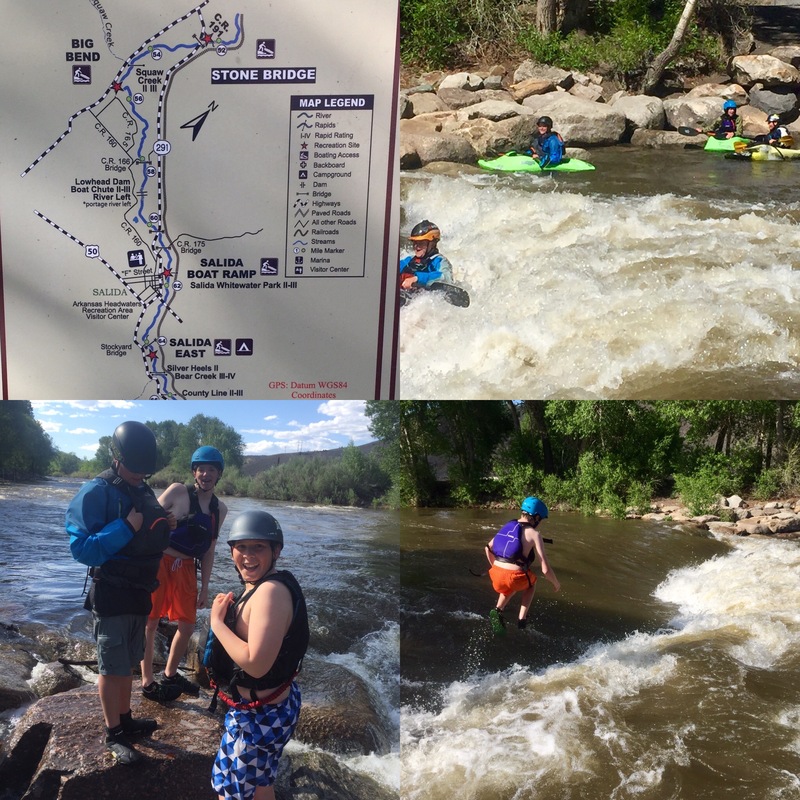 We were in Glenwood Colorado in May and spent an afternoon on the Glenwood wave with the Kellogg family. We had the party surfing game going for a good 30 minutes with at least 8 people cycling through. Even the Dad’s gone into the fun and showed you are never too old to party surf! If you are a bit hesitant and just getting started, then just try party surfing with one other person, then slowly add more friends/family into the mix. You will be amazed at how much fun it is and how your skills develop without you even trying. 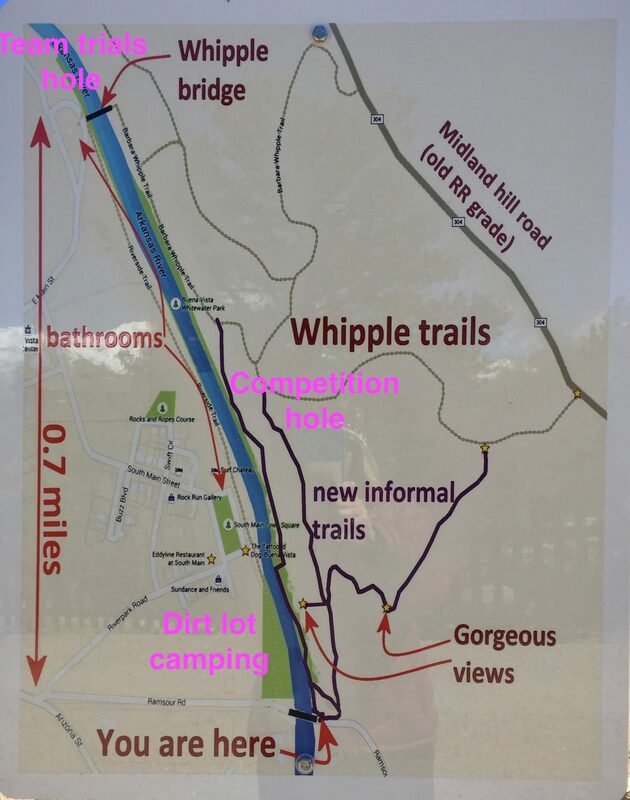 Downriver racing – a great family activity! 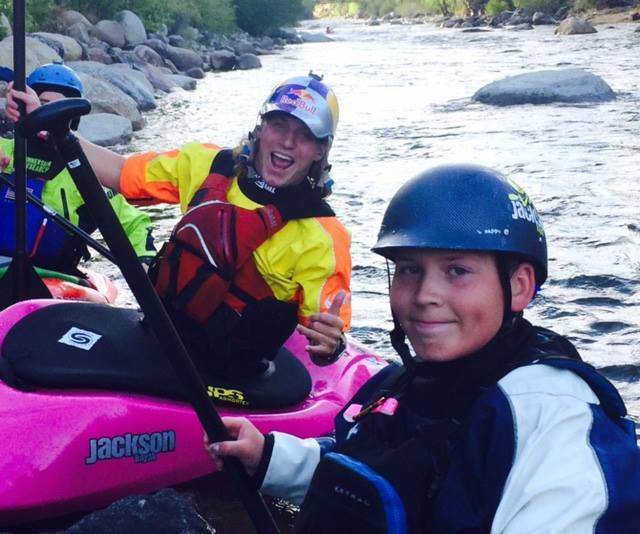 This is our first year being exposed to downriver races and we have to say… they are a great family activity! If you pick the right ones they are a family bonding experience with high fun factors. 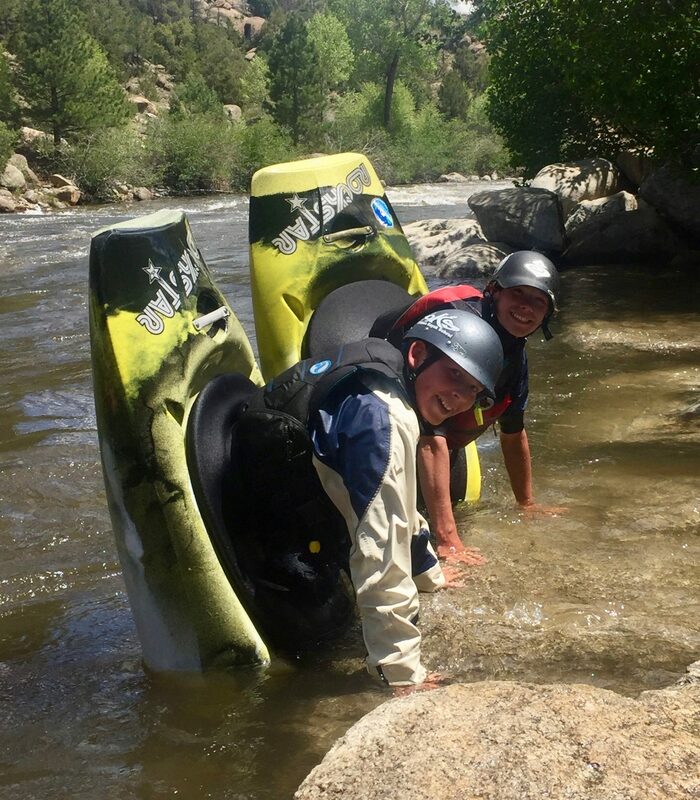 We dipped our toe into the world of Downriver racing at CKS Paddlefest (Buena Vista, Colorado) in May by participating in the Race to the Grill. This is a super family friendly race that is held on a 4 mile long class II+ section of the Arkansas River referred to as the “Milk Run”. There is a group practice run on Sunday afternoon for those that are interested and then the race is held late morning on Monday of the long weekend. 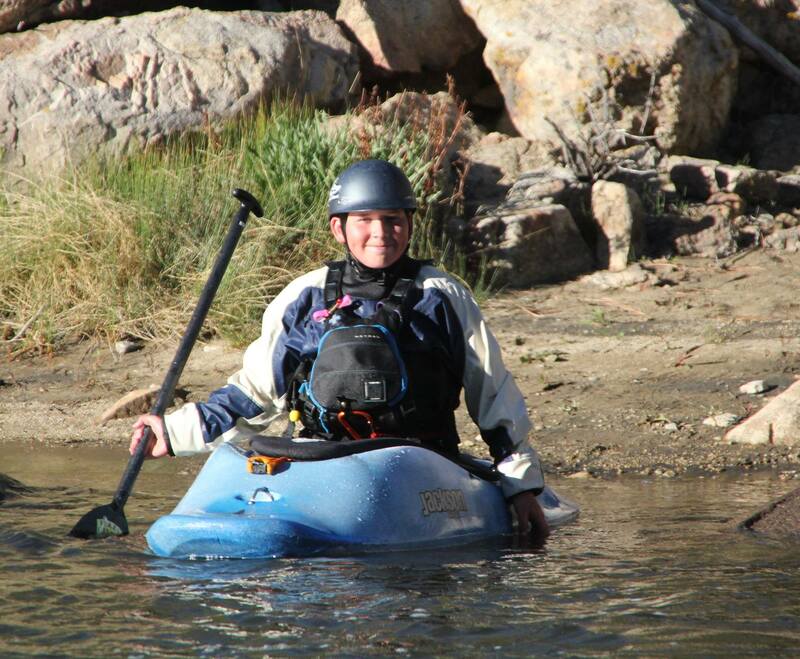 It is a very laid back event with people in kayaks, canoes, tandem kayaks, rafts and SUP’s. Free shuttles are provided by River Runners so you want to a) drop your boat off at the put in to get it in line, b) drive your car down to River Runners at the finish line and c) sign up for the race / pay your $10 and then catch a ride back up to the top. Start order is based on the order that you line up in so you can choose to paddle in front of, behind or with friends and family. It was fairly low water this spring so it took us 33 minutes to do 4 miles. The race ends at “The Riverside Grill” at River Runners, one of the local rafting companies. Awards (prizes!) to follow the race and yummy food and drinks from the Grill while you are waiting. Next up was the GoPro Games in Vail, Colorado. This was a bit more of a structured event and you need to sign up online ahead of time as many of the events at GoPro Games reach capacity. 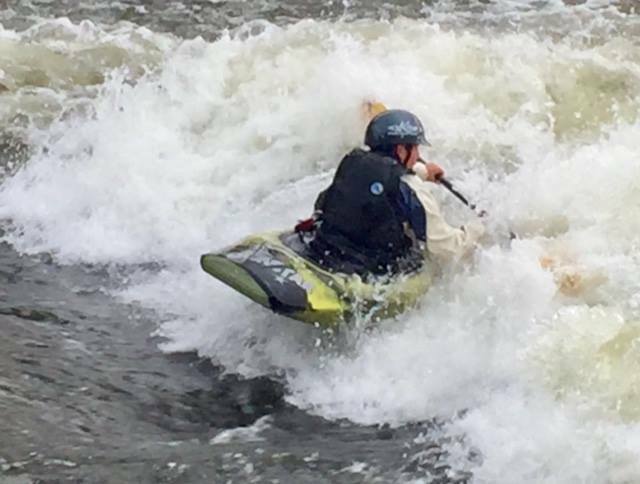 There is the famed Steep Creek Race and then there is the DownRiver Kayak Sprint race. 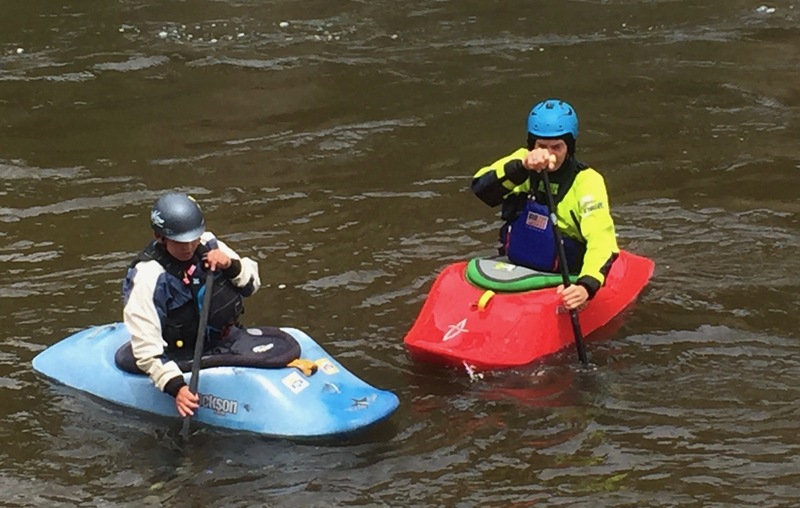 You want the Downriver Kayak Sprint Race! It is a mixture of young kids through to seasoned pros and everything in between. This is also where you see a lot of old school long boats being pulled out of garages as people work to improve upon their times from prior years. Consider it low key competitive…This race is also 4 miles long on a class II+ section of Gore Creek, where the water is COLD as it’s fresh from the snowpack. It is faster moving than the Arkansas River so times are more in the 20 minute range. Shuttles are a bit tricky as the start location is in a residential neighbourhood and it’s an 8:30 am race start, which makes for an early start to the day. We paired up with another family so one vehicle did the paddler drop off while the other did the cheering squad and pick up at the end of the race, which is right in the village. All athletes that register for GoPro Games get a SWAG bag full of goodies (T-shirt, Hat, socks, snacks, stickers etc. ), which makes just showing up a win for everyone! There is no formal awards ceremony so we chose to head off for ice-cream in the village to celebrate with friends. Our third race was the Ocoee River Race in eastern Tennessee. It is an 8 mile race on class III that runs from the put-in through to the last rapid on the Middle Ocoee. It is organized by the Tennessee Valley Canoe Club as a fundraiser for the Team River Runner chapter in Chattanooga. You have to be a member of TVCC to race – family memberships are only $20 and then the race itself is free. It will fill up so be sure to sign up online ahead of time. Your starting number is based on when you sign up, so earlier is better. Everyone is out for a fun time with a mixture of competitive focus – some people are out for the win and have been doing training laps for the last few weeks, others have bets in place with friends to see who can be fastest and the majority of people are here for a fun time with friends and to challenge themselves. The race is very well organized and this year they had 130 racers and 190 starting slots as over half of the people race multiple categories (long boat, short boat, duo, handpaddle, raft etc.). Depending on when your number is called there is a fair amount of stand around and wait as people are sent off in one minute intervals. The shuttle is an easy one as the road runs alongside the river and there are always people coming and going. If everyone in your group is racing try to set shuttle ahead of time so you will have your vehicle at the bottom when you are done. Race times range from 30-40 minutes, which makes it a manageable challenge for newbie racers. The hardest part of this race is dodging the commercial rafters – there is rubber everywhere! 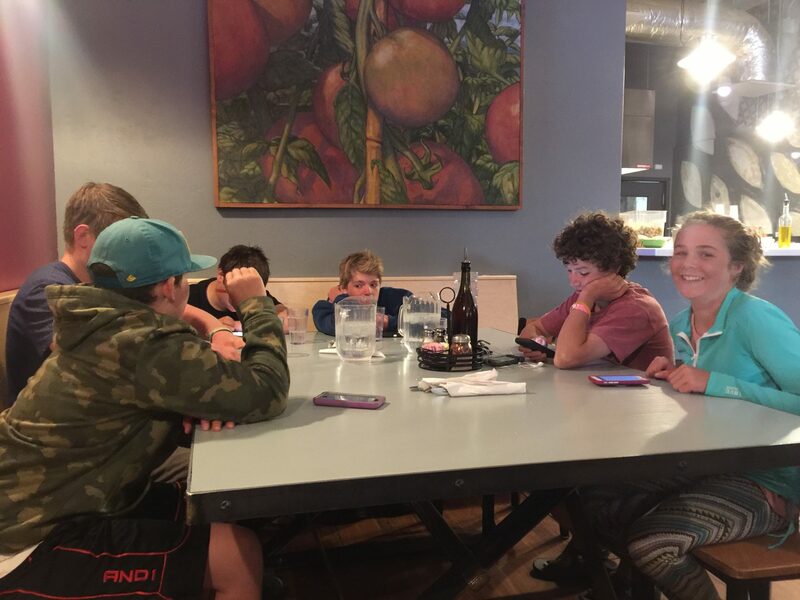 There is a family friendly awards banquet and party at Adventures Unlimited, a local rafting company, however the fun does start to wind up the longer people have been there and enjoying the free beer, so time your stay wisely. Our last race of the year was the South Eastern Downriver Race held on the 8 mile class II+ section of the Lower Nantahala River in western North Carolina. 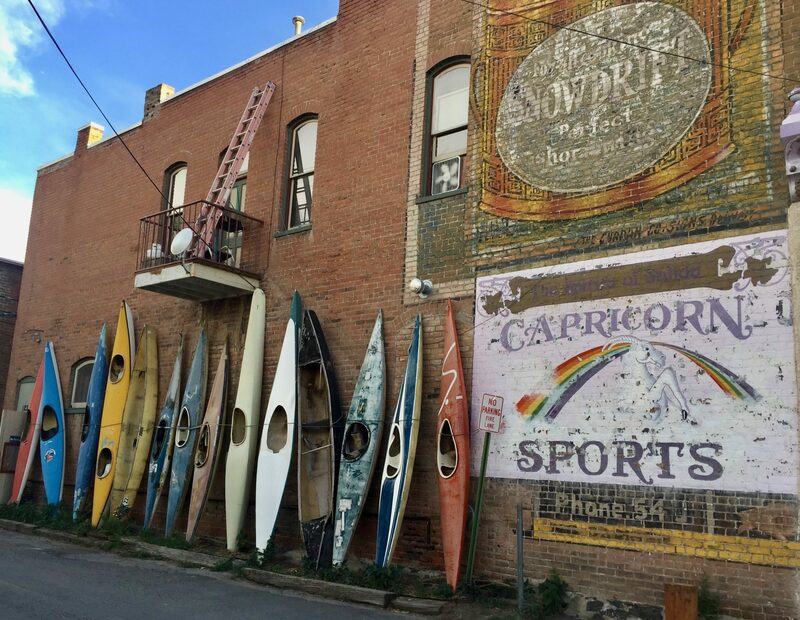 It is run by the Georgia Canoe Association and feels more like a local community race. Sign up online to help them know how many people are coming and it’s a bargain $5 per person to participate. This is a mixture of serious paddlers (they are the ones in the actual carbon downriver and slalom boats) and recreational paddlers (in long boats, short boats, duos and canoes) but the overall vibe is one of FUN. This is a lower volume river so run times are between 60 and 70 minutes, which makes for a LONG race. It was a good one to finish with as it allowed us to use all of the mental and physical skills we have developed through the other races. The Nantahala Outdoor Centre provides free shuttles after the race and there was a simple awards ceremony with medals for every class and some long standing trophy awards as well. If you still have energy left after the race then grab your play boat and spend some time throwing freestyle tricks in the hole! Check out your local paddling club and sign up for your first DownRiver Race as a family – you’ll love it! 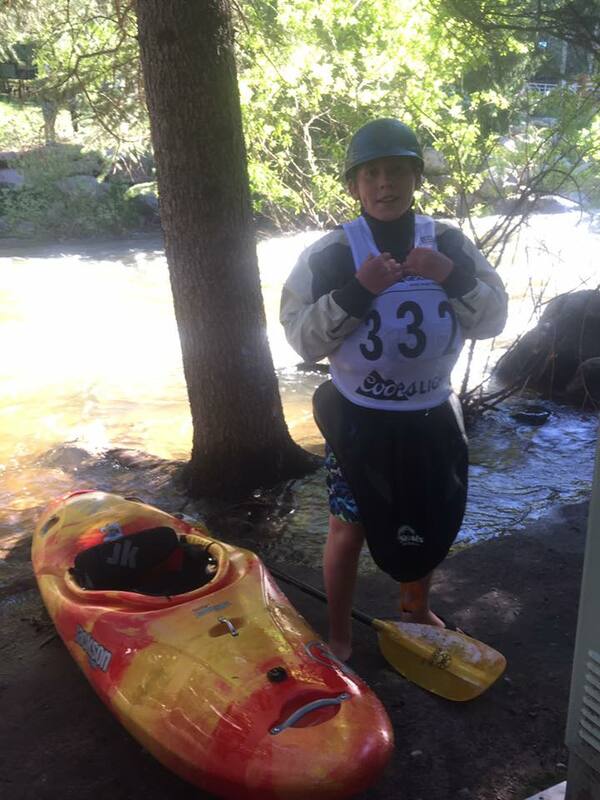 He’d never paddled this section of washed out class II-III whitewater, but that didn’t stop 13-year-old Hunter Vincent from suiting up and paddling all-out for just under 20 minutes against some of the world’s best paddlers. 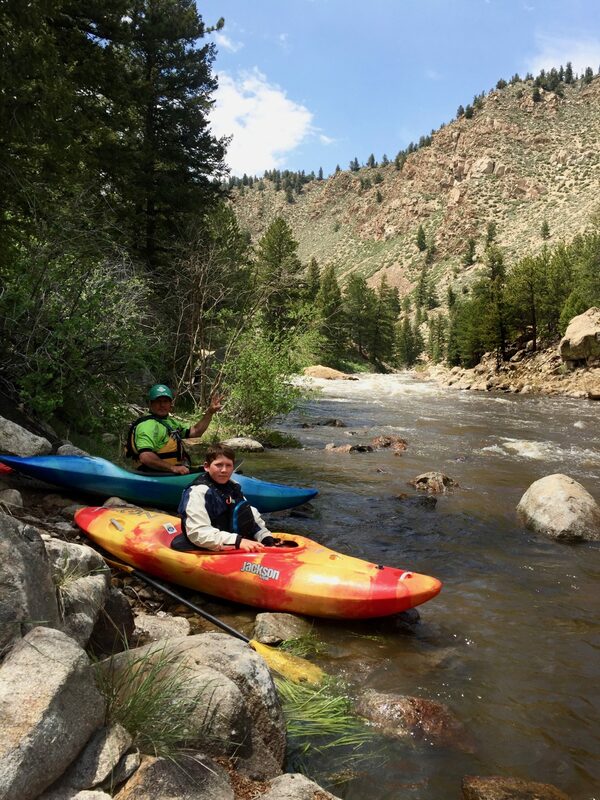 Last Saturday, armed with some second-hand intell about the run, a river-running kayak and his trusty fiberglass paddle, the young kayaker was off like a shot from the put-in, chasing down the paddlers in front of him during the Coors Light Down River Kayak Sprint. One of the youngest to compete, Vincent said he was happy with his final placing – 26th out of 32 men. With open categories, Vincent was racing the likes of Spaniard Gerd Serrasolses, Dane Jackson, Nicholas Troutman and Tad Dennis. One, an Olympian, and the rest all at the top of their game with some world champion titles. 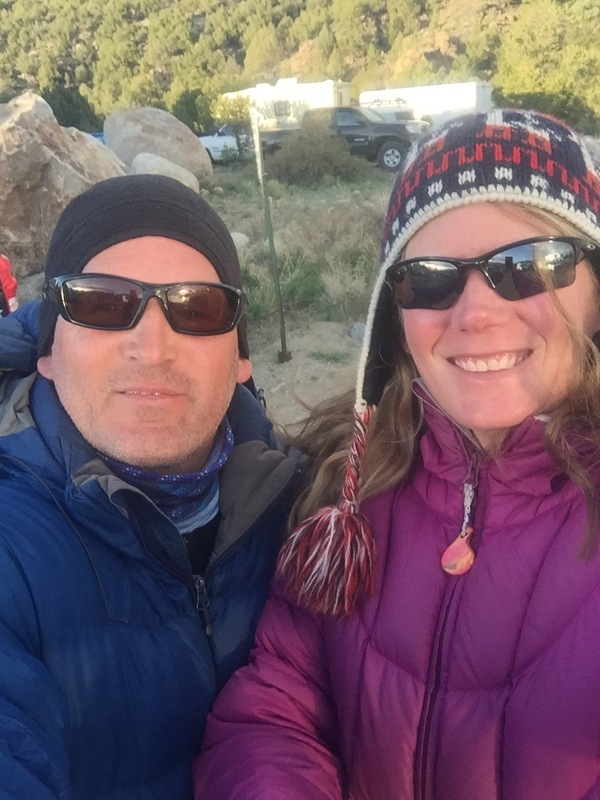 “I paddled as hard as I could for the length of the course and tried to catch the paddlers in front of me while also trying not to be passed by others,” said Vincent in an email. 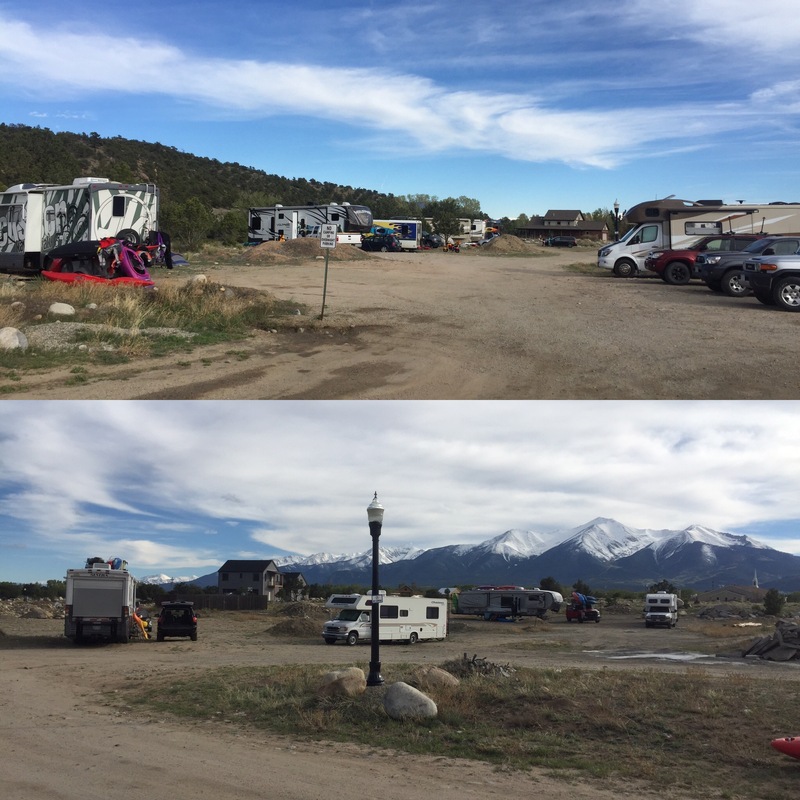 Yesterday, the family of three – mom, Lee, and dad, Tim – parked their R.V. at Kelly’s Whitewater Park in Idaho, where they’re spending some time playing on the river and discovering new runs. This was Vincent’s first time competing at the GoPro Mountain Games, a festival of sports that takes over the mountain villages for three days to celebrate outdoor sports, art and music. While Vincent spent his last summer in Whitehorse at the playhole upstream of the Centennial Bridge almost every day, the teen opted to compete only in the downriver sprint race. “The freestyle hole in Vail was really pushy and levels were changing throughout the day which made it hard to get consistent with tricks,” he said. The downriver run on Gore Creek was swollen with new runoff from the hot weather. While many of the features were washed away, Vincent said that you had to watch out for sweepers hanging over the side of the river. After four miles with 129 feet of elevation loss, Vincent stopped the clock at 19 minutes, 27.64 seconds. He finished only 2:31 behind Serrasolses, the top racer. “I was exhausted, but also happy,” said Vincent of his finish. He misjudged the finish and had a little gas left in the tank so he is looking forward to another shot against the big guns next year. Though it would be easy for a young paddler to get intimidated sharing eddies with world champions and national team members, Vincent has enjoyed the experience. The GoPro Mountain Games race was just his second open competition. In Buena Vista, Colo. he also competed against the best in the world. “I’ve found them all to be so friendly and supportive when you say ‘hi,’ or ask for tips and suggestions,” said Vincent. 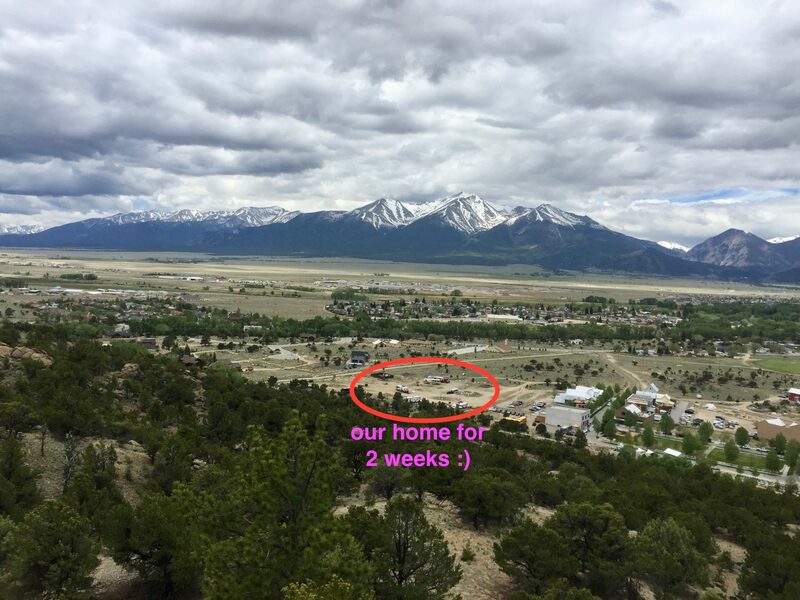 Last weekend, the Vincents parked their home about 20 minutes outside of Vail. She said the festival was very family-oriented. After a marathon drive up to Idaho, the Vincents are now on tap for some play time at Kelly’s Whitewater Park and plan to run some new rivers in the area as well. In early July, they will head back into Canada for a short while for Vincent to attend a slalom paddling camp with the Alberta team. Beyond the camp, the family isn’t sure where they will go next, but with their home on wheels and a sense of adventure not easily dulled, they will certainly end up on a road not often travelled.